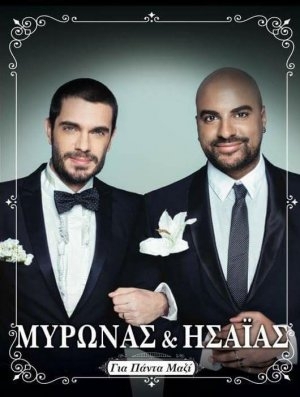 The Greek singers Myronas Stratis and Isaias Matiaba in a live summer performance at the village of Lefkara on the 14th of August. Part of the proceeds will go towards strengthening the Pancyprian Association for children with cancer 'A Dream A Wish'. For more info and tickets please call 99 850 680, 99 289 891, 99 117 143.